Energy and Fire Tech India Pvt. Ltd is Gurugram-based Company, working to improve fire safety in offices, house, commercial areas, factories and public places. We also revive old/used lead acid batteries to help in reducing hazardous pollution and reduce the cost of batteries purchase drastically. We introduced a unique franchise model which is exclusive and currently has no competition. A combination of Battery Rejuvenation, Fire Safety, LED and Solar products with a wide spread in 23 States with 56 and more Franchise across India. Automatic & Portable Fire Extinguisher is our crown product which can control the fire in its initial stage automatically and does not let it expand. In conventional fire extinguishers, maintenance and training is a big problem. This automatic extinguisher comes with a 5 years warranty and we have already installed it in many government and private institutions in the country. 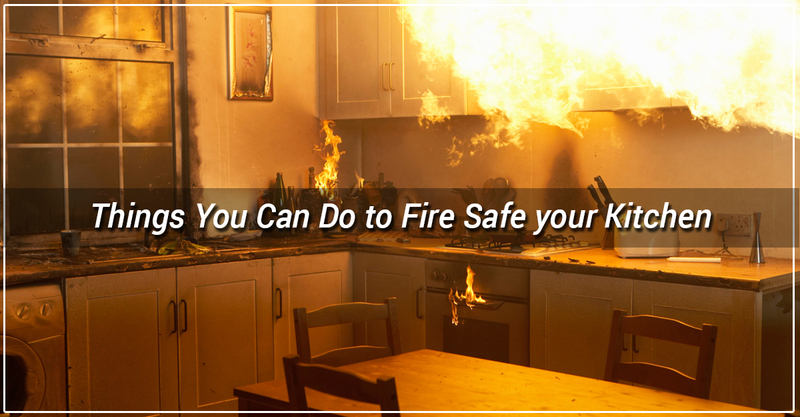 Checkout our top ranges of fire safety products here. We are technology partners of USA based company to make old lead acid batteries work like new ones, at a very economical cost. Using this technology, old/used batteries which have stopped working due to accumulation of sulphur on the lead plates can be revived without breaking the battery. 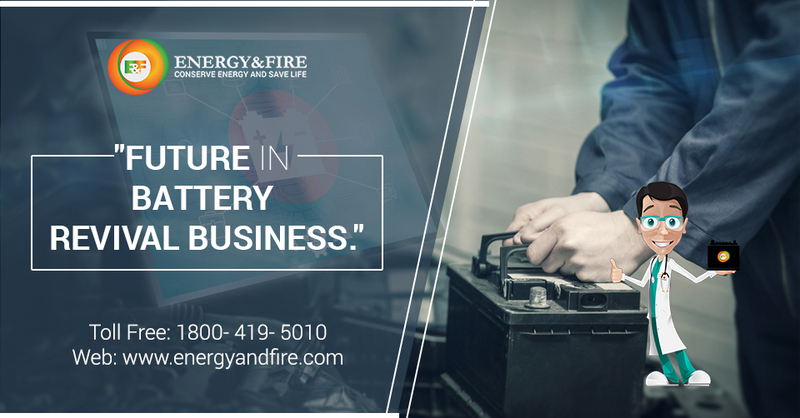 This technology not only saves a lot of cost of replacing old batteries with new ones but also saves the environment from the most hazardous pollution caused by scrapping old lead acid batteries. Learn here about battery life enhancement. Complete Technical & Sales Training. Online portal to generate potential leads in nearby area. Advanced digital marketing support for massive branding across the world. Routine BTL activities across the country. 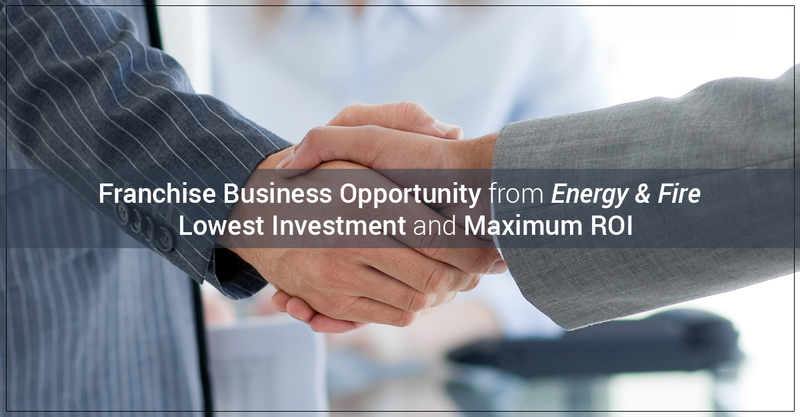 Reach us to know more about successful business opportunity that can yield maximum profits with really very low investment and running cost.